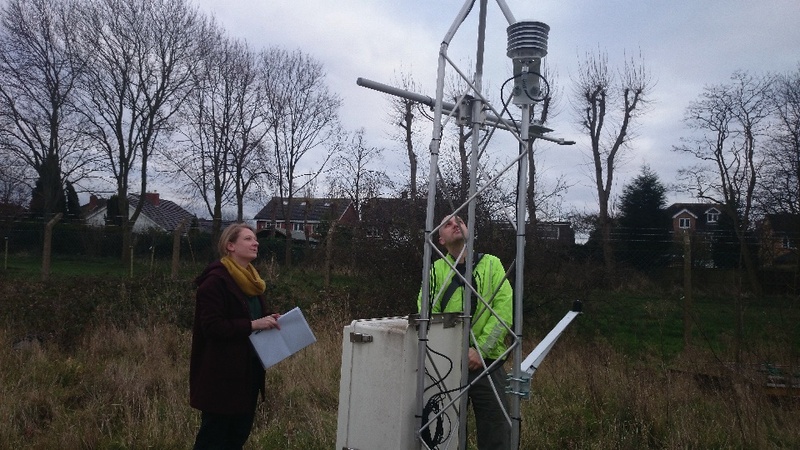 Yesterday Matt Little (who is an engineer collaborating with me on the project) and I did a site visit, with Jo Mardell from Radar to Loughborough University and met with Richard who manages the weather station that we are plugging into to control the machine. 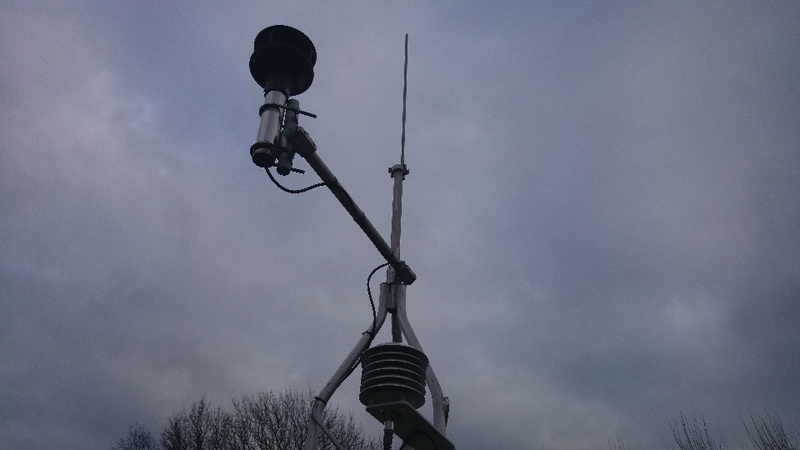 It looks like it will be a very simple process to get the data from the weather station into Timestreams which is our platform for managing and authoring data as part of the Performing Data research I am doing – alongside the artwork. 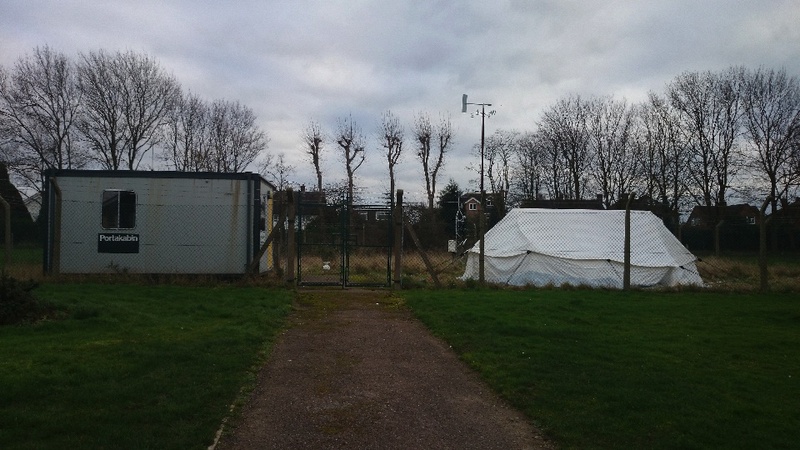 We visited the weather station that captures temperature, relative humidity, wind speed and direction, rainfall, solar radiation and net solar radiation. It is missing C02 but we are hoping to add this ourselves. The next big thing for me to do is to work out how to match this live local data with future projections for the area so that we can choose our predictions for the future based on the current weather in Loughborough. I have been talking to the Dr Carlo Buontempo about this, trying to work out what is meaningful scientifically and how this is best represented by the machine so it is in someway meaningful to whoever is getting their climate fortune print out from the machine. We looked at possible places to put the machine in and around the campus. It is a bit of a problem in that we want a place where the public would be comfortable to visit as well as staff and students at the University. 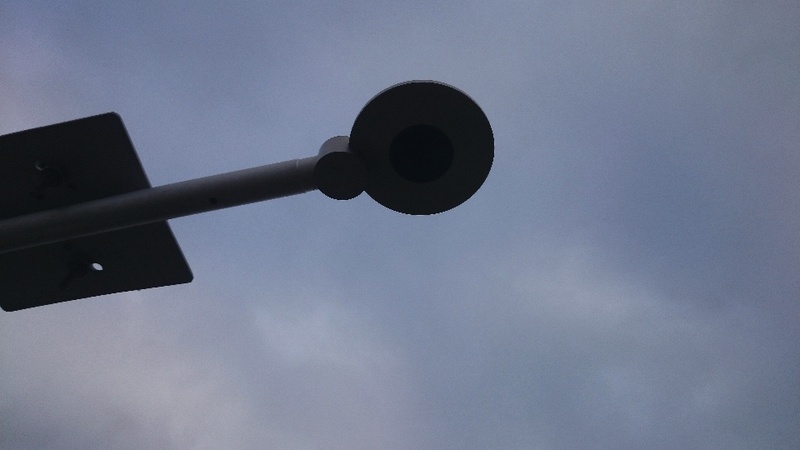 One of the ideas is to place it at different random places around the University, a bit like Dr Who’s Tardis turning up. In an aisle at the library, in the foyer of the swimming pool, outside the student union. This would be a bit too much hard work to have to move it and set it up… but also a bit magical. When I got home I re-watched the beginning of the 1980s film Big, as i love the Zoltar machine in this film (it’s not high art but it works for me). Really love the lighting up of the instructions and the fact it’s not plugged in. This Wednesday I travelled through the Tube Strike and the floods to get to Southampton for a workshop on mapping at Ordnance Survey. I was invited to take part I in response to Active Ingredient’s work with mapping through Heartlands (‘Ere Be Dragons), Exploding Places and Love City and my work on ‘performing data’. It was a chance to extend the impact of my research to geographers and mappers and was an interesting opportunity to meet people in other disciplines dealing with some of the same questions. I was in the ‘uncertainty’ group discussing how Ordnance Survey can represent uncertainty within their data. We discussed many elements attached to this including how OS databases are updated 5,000 times a day. We discussed how the medium of the map enables different assumptions and opportunities to reveal uncertainty in the data – with the majority of OS maps being static there are limited opportunities to layer, play or disrupt the experience of using the map to reveal uncertainty whereas in interactive maps there are many more opportunities to use temporal, narrative and sensory interventions on traditional mapping.